6 Bedroom House available June 2019 with bills included. Ideal as group student share. 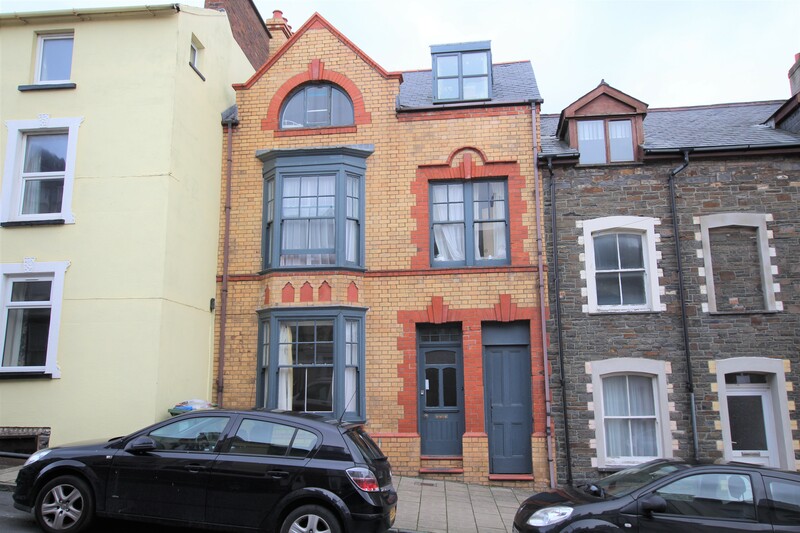 Convenient Location - High Street (Close to busy promenade & short walk to town centre). 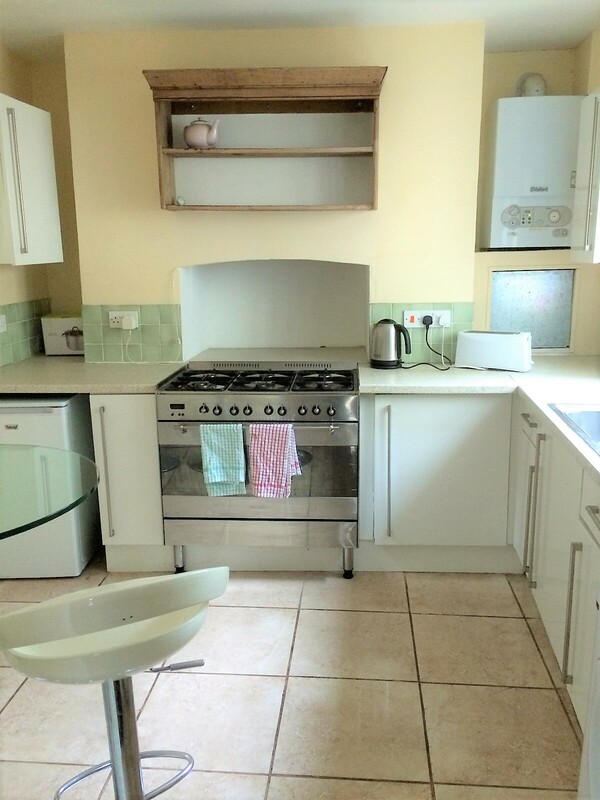 Fitted kitchens with White Goods. Spacious lounge with wooden floor. 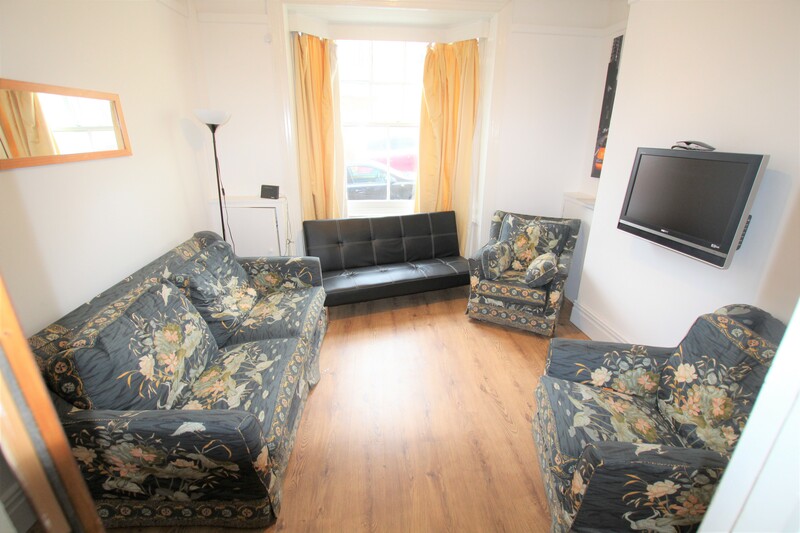 All Utility Bills and broadband included.